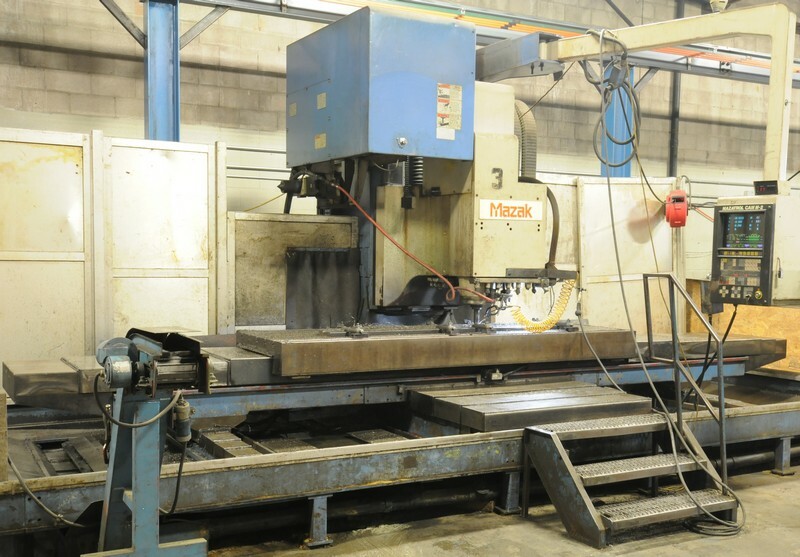 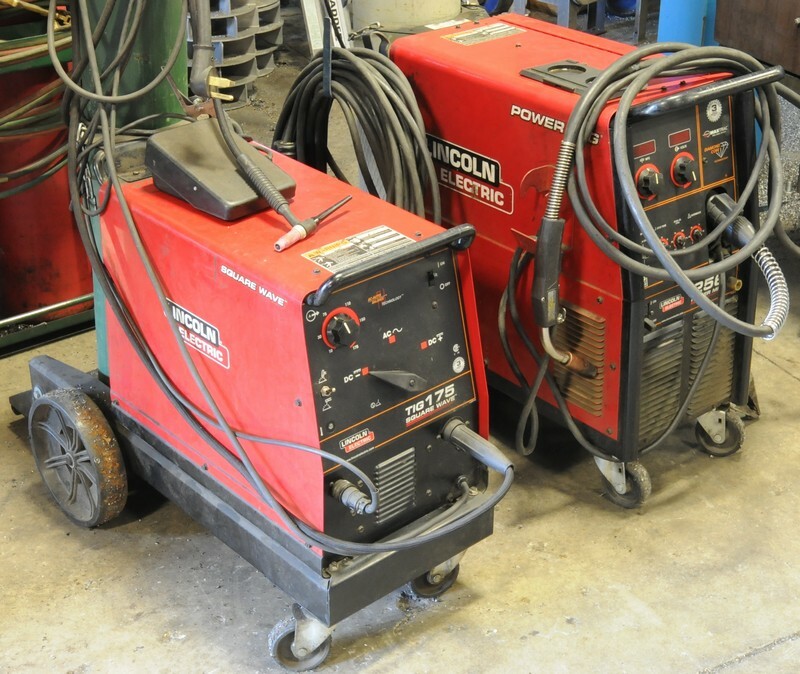 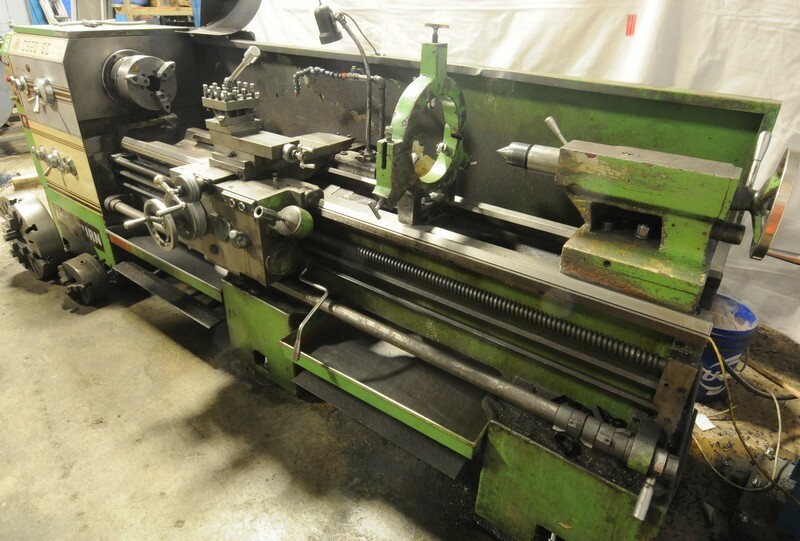 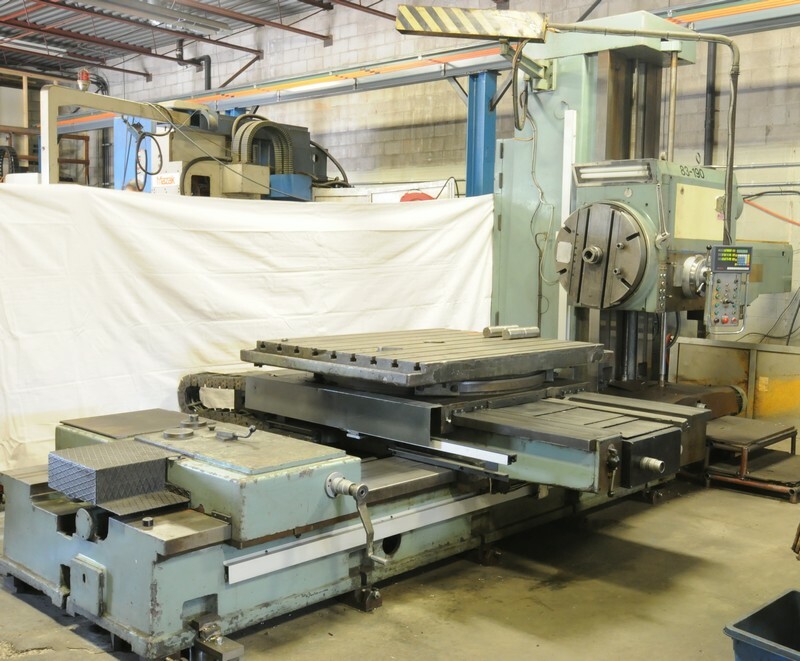 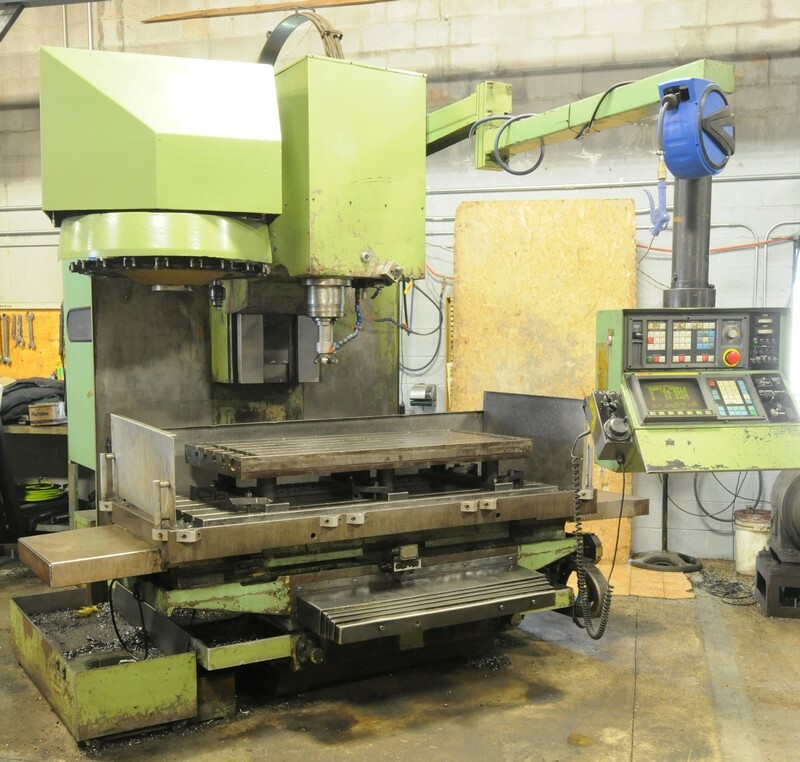 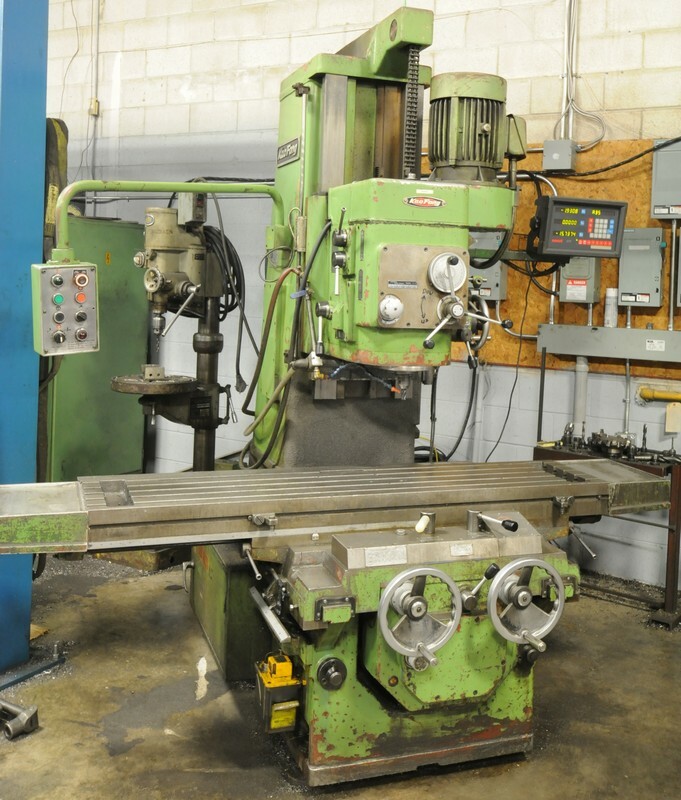 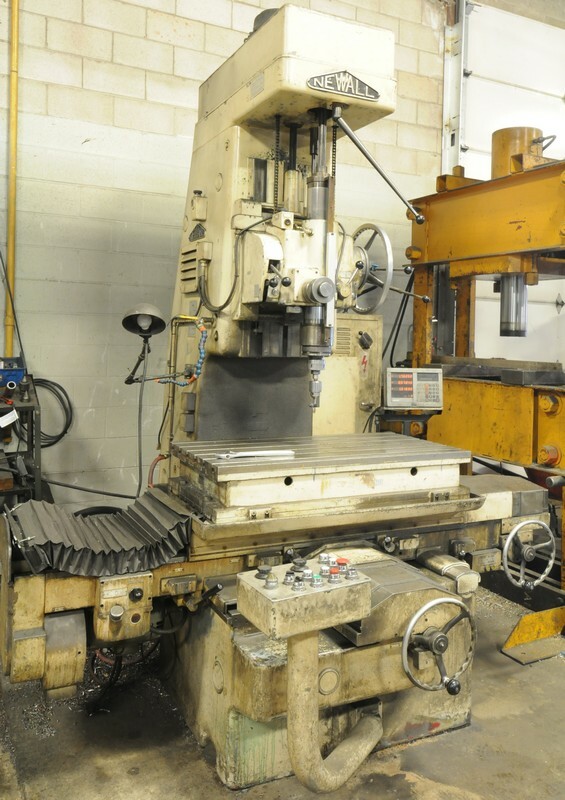 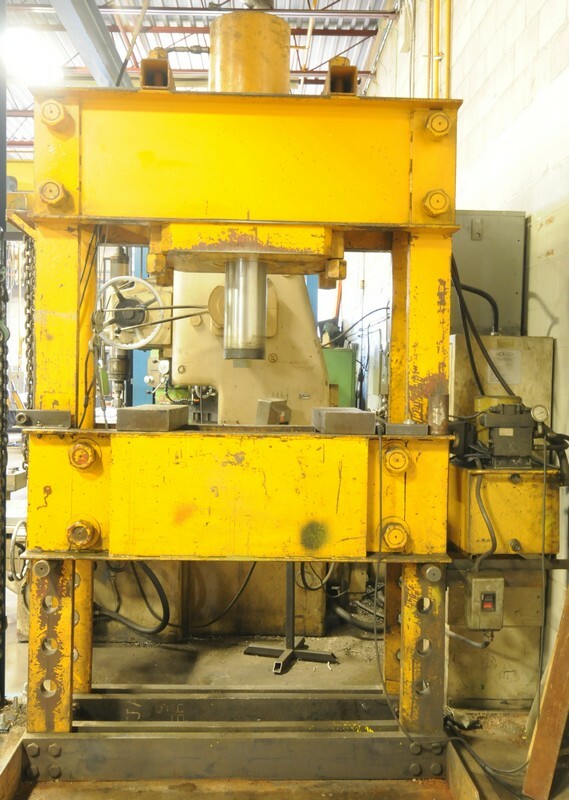 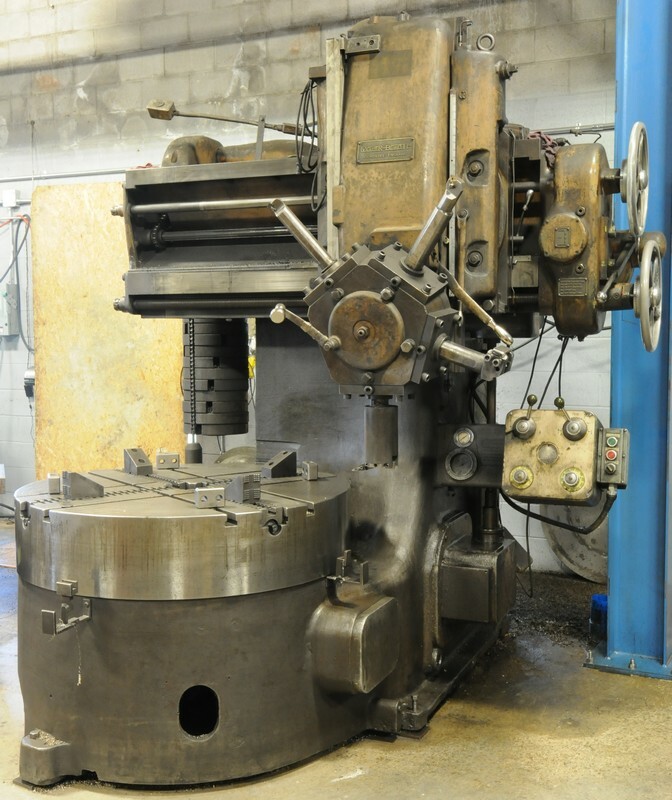 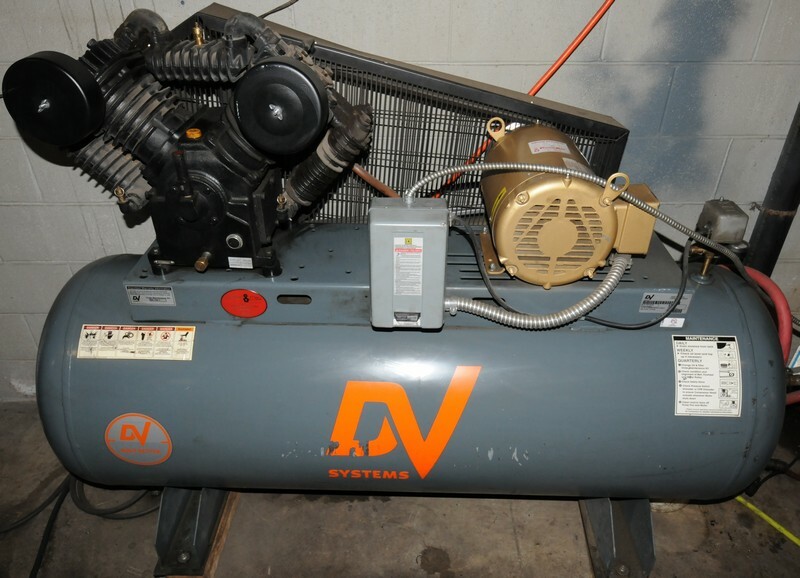 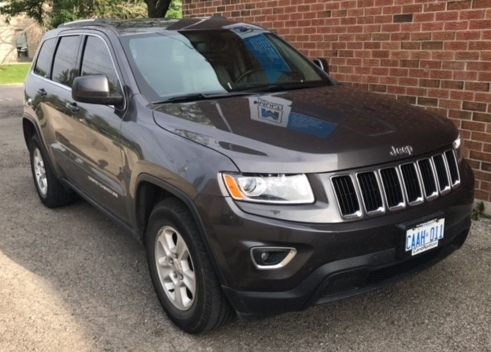 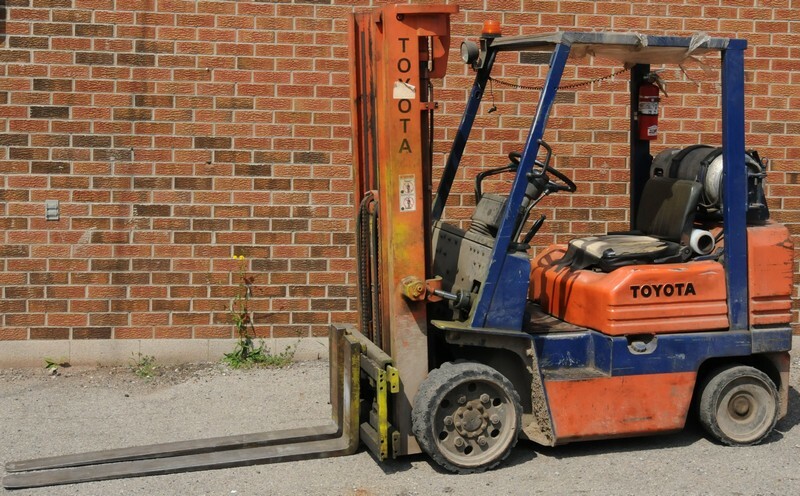 Corporate Assets Inc. | Multi-Machining Ltd. - Corporate Assets Inc.
Wednesday, August 23 from 9:00 A.M. to 5:00 P.M. and morning of auction to start of auction. 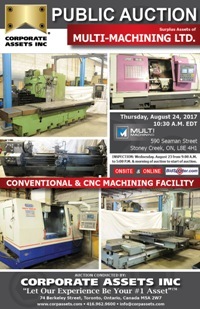 Small items: Friday, August 25 by 5:00 P.M. 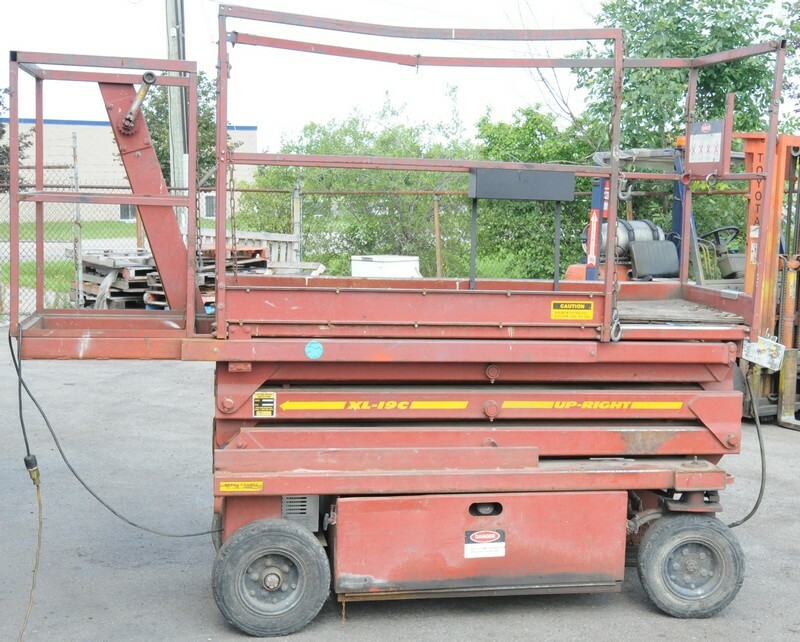 Remaining items: Thursday, September 7 by 5:00 P.M. 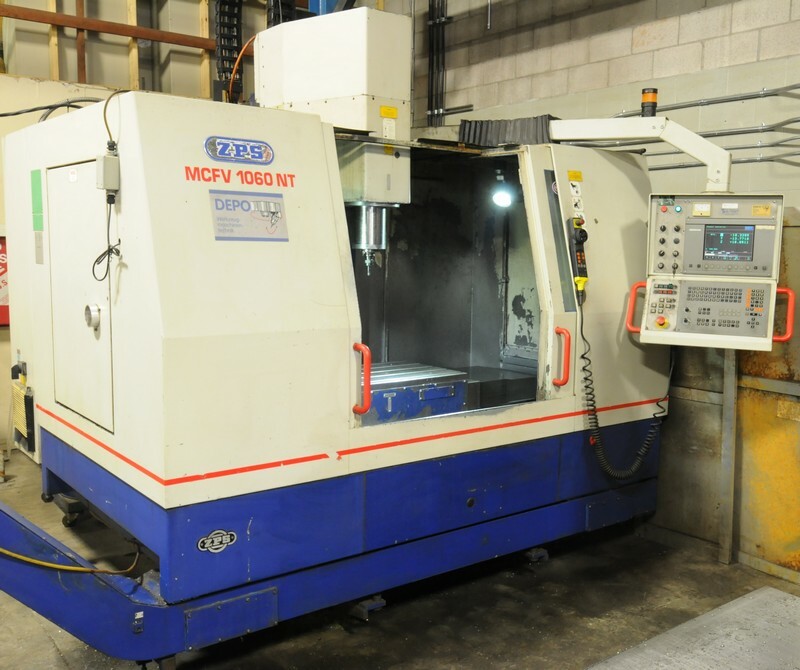 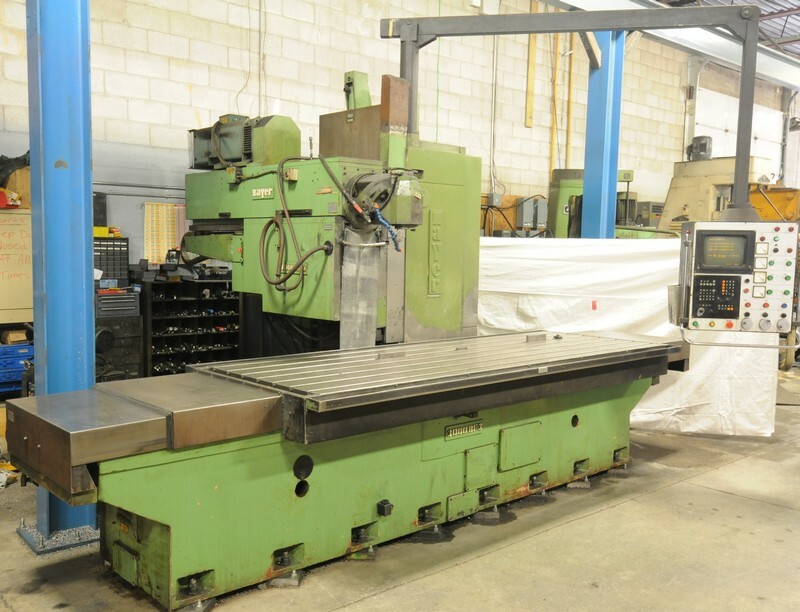 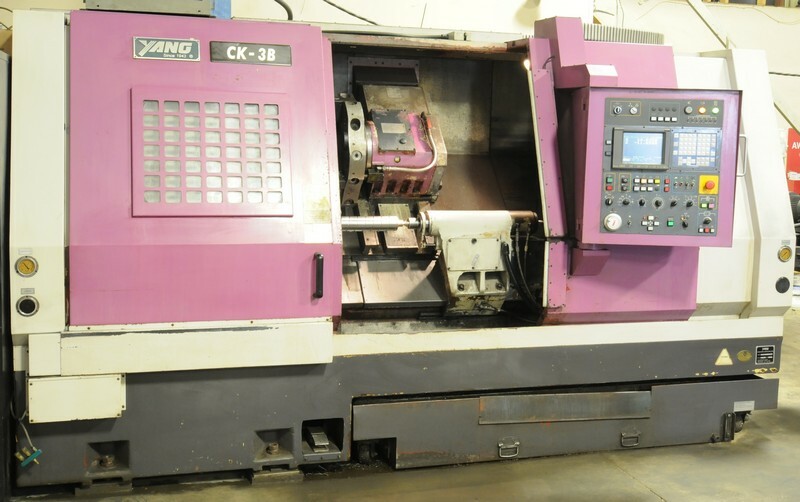 FEATURING: ZAYER 3000 BF3, 50 taper universal bed type CNC machining center; (WELL MAINTAINED) T6-112, 4” table type horizontal boring mill; ZPS (2001) MCFV 1060 NT, CNC vertical machining center; YANG (2000) CK-3B, CNC turning center; MAZAK 40” x 120” CNC vertical machining center; 300 ton horizontal hydraulic wheel press; OKUMA 24” x 96” engine lathe; TARNOW 24” x 80” engine lathe; DB 20” x 72” engine lathe; ACRA TURN 20” x 72” engine lathe; WEBSTER & BENNET 48” vertical boring mill; TOYOTA 4000 LB LPG forklift; KENWORTH (2010) T370, single axle flatbed truck; PETERBILT (2008) 340, tandem axle roll off truck; DODGE (2015) RAM 1500 ST, pick-up truck; DODGE (2014) RAM 1500 crew cab pick-up truck; HONDA (2012) RIDGELINE 4WD crew cab pick-up truck; CHEVROLET (2005) SILVERADO pick-up truck; JEEP (2015) 4X4 GRAND CHEROKEE LAREDO; JONES & SHIPMAN 540, surface grinder; UP RIGHT electric scissor lift; 5 ton x 20’ double girder free standing crane system; DEMAG 5 ton x 20’ single girder bridge crane; LARGE OFFERING OF CAT 50 & 40 taper tool holders, air compressors, hydraulic shop presses, milling machines, horizontal & vertical saws, drill presses, precision tooling & machine tool accessories, welding equipment, jib cranes, factory support equipment & MORE! 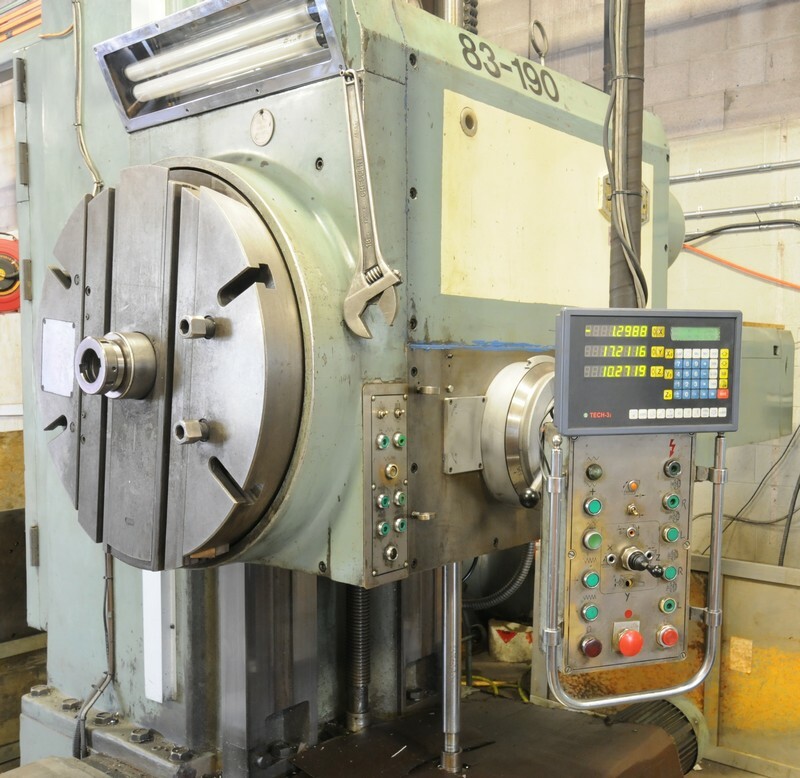 LARGE QUANTITY of TOOL HOLDERS consisting of CAT 50, CAT 40, MT 80, 50 taper and 30 taper; set up blocks, tie-down clamping, inspection equipment, machine vises, rotary tables, a WIDE ASSORTMENT of perishable tooling including drills, end mills, carbide insert tooling, carbide inserts and MUCH MORE!